The Western Cape is so different to the rest of South Africa. It's kind of tacked on to the bottom of Africa - the full stop of the exclamation mark that is this amazing continent. 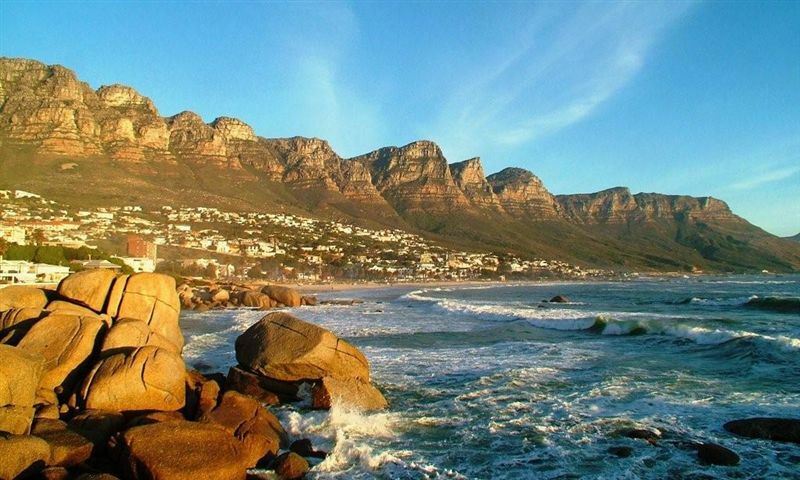 Without a doubt, though, the Western Cape is South Africa's most visited province, and it's hardly surprising. 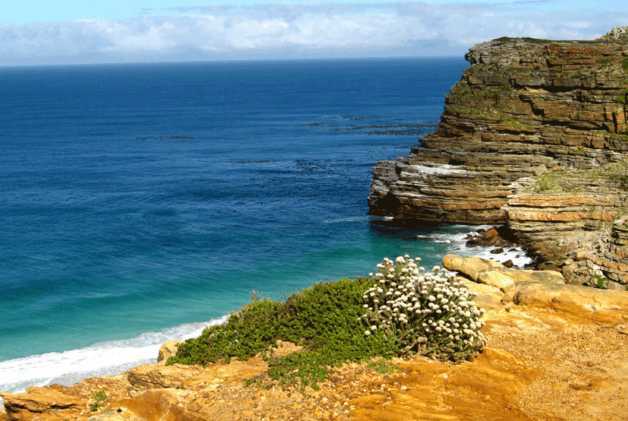 With the lovely city of Cape Town and the unbelievably beautiful Garden Route, there is so much to see. Even the relatively Spartan West Coast has its own charm, as does the dry and relatively monochromatic, but dramatic, Karoo. 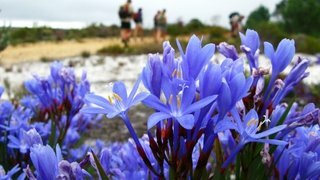 The Cape Floral Region, which is a world heritage site, extends into the Baviaanskloof Protected Area in the Eastern Cape, but otherwise is confined to the Western Cape. 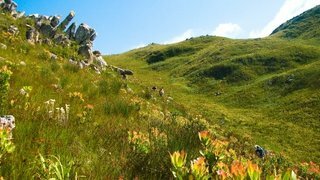 The botanically important areas include the ruggedly scenic Cederberg Wilderness Area, the Groot Winterberg Wilderness Area, the lovely Overberg and the Swartberg, near Oudtshoorn. It's a paradise of beautiful beaches, fabulous flowers and forests, and magnificent mountain scenery. It is not the best province in South Africa for game viewing, but there are a few good reserves and some lovely lodges. 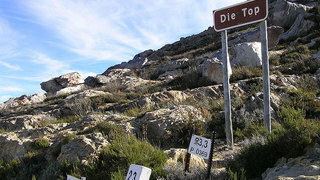 While detractors complain that the Western Cape isn't 'real Africa', it does have some fascinating cultural attractions. Wonderful rock art sites, lovely old buildings, many museums and monuments and some really unusual cultural tours make the Western Cape a great destination for anyone wanting to do a bit of thinking while on holiday. 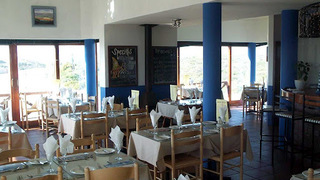 Fabulous food - particularly Cape Malay cuisine - wonderful wine farms, more golf courses than necessary, and a veritable smorgasbord of adventure activities mean you'll never get bored and you'll never go hungry.